Thames Valley Electricians is a Bracknell based electrical contractor working throughout the Thames Valley area primarily covering projects in the domestic environment. We are an NICEIC Domestic Installer registered company. All of our work is carried out to the latest electrical regulations and certified in accordance with Part P building regulations – giving you peace of mind that our jobs are completed to the highest levels of quality and safety standards. We offer a professional, friendly and reliable service. Customer satisfaction is our priority and we always aim to deliver works that exceeds our client’s expectations. 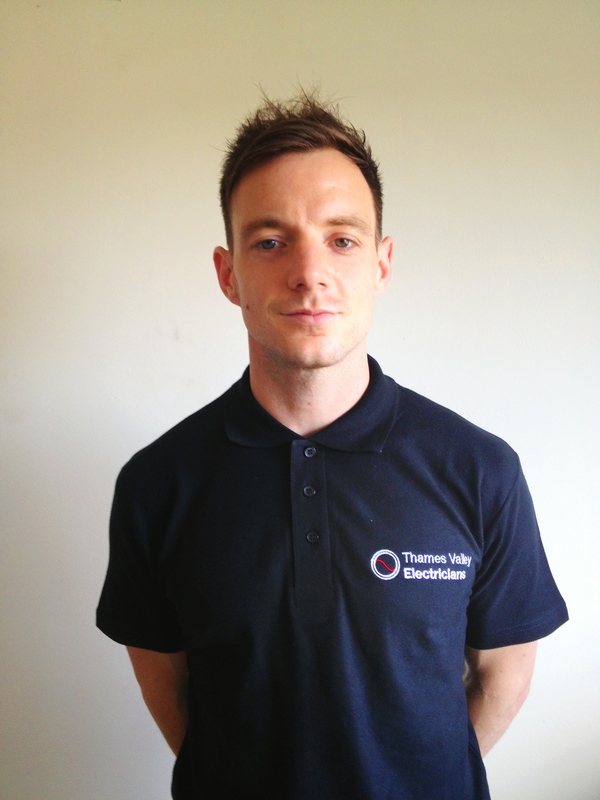 I have gained a wealth of experience during my 8 years working within the electrical industry, having had an apprenticeship that covered a range of domestic and commercial work. Since fully qualifying as an electrician, I have been fortunate to work on large projects such as one-off house builds, new build flats / houses, Met Police sites, Lutron lighting systems, home cinemas, full and partial rewires, kitchen and bathroom electrics, consumer fuse board upgrades and LED lighting and smaller jobs such as call outs and light changes. No job is too large or too small. I’m extremely self-motivated and gain huge satisfaction from seeing a job through to successful completion and delivering a finish that makes my client’s happy.